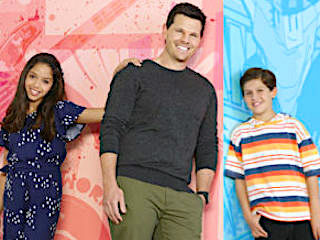 Flashbacks to his own childhood in the 1990s reveal how much single dad Max has in common with his sociable, goodhearted middle-school daughter Sydney. 2. 1-2                 01 Feb 19   Who Let the Dogs In? 13. 1-13                26 Apr 19   Dude, Where's My Car Wash Money?